Thinking of planning a party but not aware of venues, rentals and various arrangements? No need to worry at all; you can rely on us. We are renowned event planners in San Diego. Specialized in this field for putting all our effort and creativity to organize the best. It’s up to you how much you can expect from the Ranch Events. We will make sure that you get the best output. Whenever you want to organize a party, you can contact us and our representatives will always be available to assist you. All our representatives are equally qualified and are best in this field. They will ask what kind of event it is – a birthday party, wedding, reception, get-together or any other themed party and your budget. They will do all arrangements on their own in regard to venues and their rentals, menus, floral or any other decoration, etc. They will ensure that arrangements are done according to the event. You will find many event planners in San Diego online, but Ranch Events is known to provide the best services at the best price. 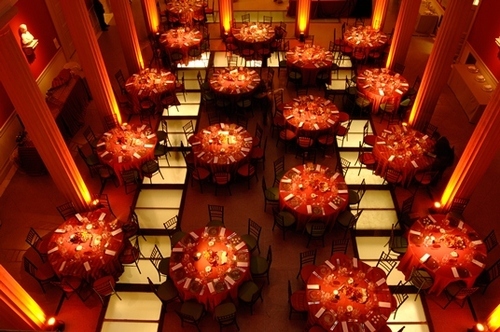 Our event planners are experts in supplying all preparations as per your taste and requirements. Before any event planning in San Diego, we will give you detailed analysis of the event like- price range, venue, catering, drinks etc. keeping in mind theme of the party and will take arrangements forward in same direction. Here, you should also set your budget as party planning can be expensive if you don’t set a standard. Our planners are trained to be considerate of budgets. Even if you want to throw a lavish party, they can help in doing so with minimal cost. All these factors are important because you are relying on us for our services and we should listen to you and work as per your needs. So, relieve all your stress and take advantage of Ranch Events and enjoy the party!